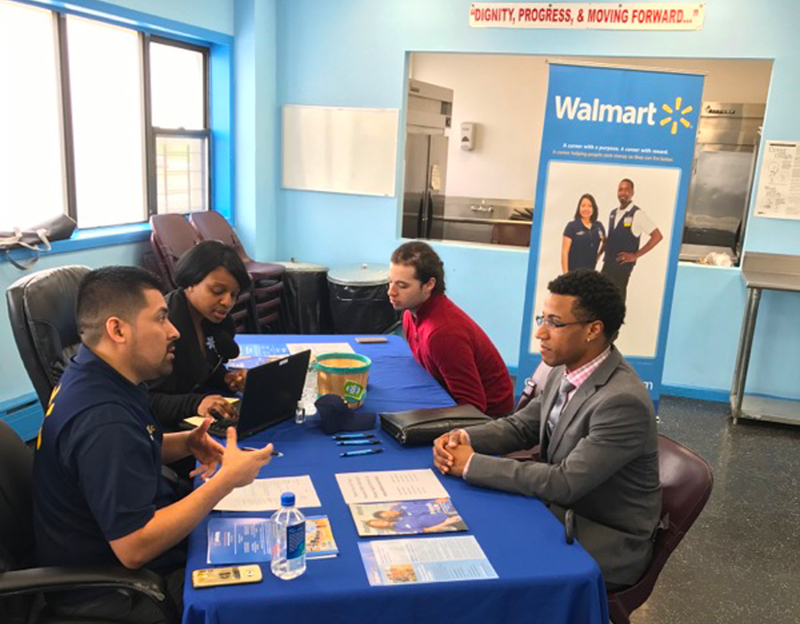 The S.T.E.P Program is a series of Job Readiness workshops given to young adults within at risk communities allowing them to develop the skills needed to prepare for as well as obtain the jobs or careers they are desperately seeking. In addition the S.T.E.P Program actively seeks ideal employment opportunities to pair with the workshop participants. Our skilled instructors, volunteers, sponsors as well as partners provide substantial resources and platforms in which the individuals can utilize in obtaining their jobs and/or careers.